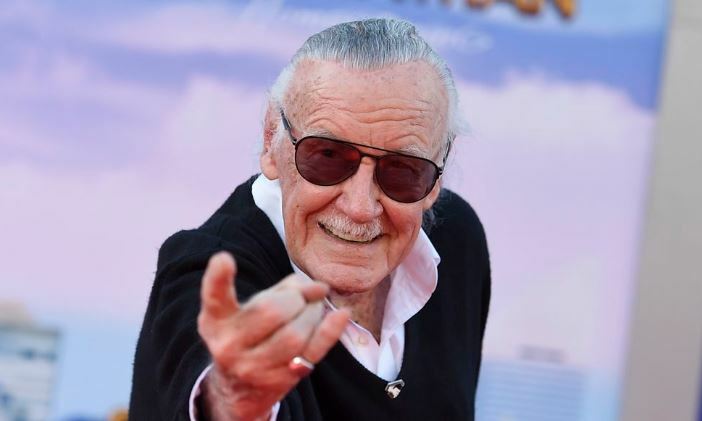 Agency, 13 November : Stan Lee, the co-creator of Marvel Comics, has died at the age of 95. An ambulance was called to his home in Hollywood Hills on Monday morning and took him to Cedars-Sinai Medical Center, where he died, TMZ reports. The comic book writer’s daughter confirmed her father’s death to the website and the Reuters news agency. Lee had suffered from pneumonia in February this year. He also struggled with vision issues and had revealed in 2016 he could no longer read the comics he created. Marvel began in 1961 with The Fantastic Four, a team of superheroes created by Lee and his colleague Jack Kirby, designed to appeal to an older audience at a time when comic books were mostly read by children. Other characters co-created by Lee include Spider-Man, Black Panther, the Hulk, Doctor Strange, Thor, Iron Man, Daredevil and the X-Men. Lee was also famous for making cameo appearances in almost all of the Marvel movies (his absence from the 2017 film Logan was promptly noticed by fans), typically showing up at slightly incongruous moments. A native of Manhattan, New York City, Lee started out in 1939 as an assistant at Timely Comics, the company that would ultimately be rebranded as Marvel Comics. He eventually became the face of Marvel, and published his last comics in 1972 to focus on his duties as publisher. As the top writer at Marvel Comics and later as its publisher, Lee is credited with reviving the industry in the 1960s by keeping the costumes and actions so beloved by younger readers, while adding more sophisticated plot, satire, science fiction, college-level dialogue, and even touches of philosophy.